From hammered brass cocktail spoons to leather-wrapped flasks, Southern artisans continue to raise the bar on craftsmanship. Sip in style with this elegant, vintage-inspired flask. Crafted from English pewter, it looks just as beautiful on a bar cart as it does in the field. Holds a generous 6 oz. pour of your favorite spirit. Ideal for propping an olive in your martini or a brandied cherry in your Manhattan, this set of 6 rust-resistant cocktail picks lends a modern touch to your favorite cocktail. A proper drink deserves a proper glass. Arguably the most iconic Southern refreshment, the mint julep is a staple at the Kentucky Derby and other springtime festivities. Serve yours in this pewter glass—just add mint and crushed ice. 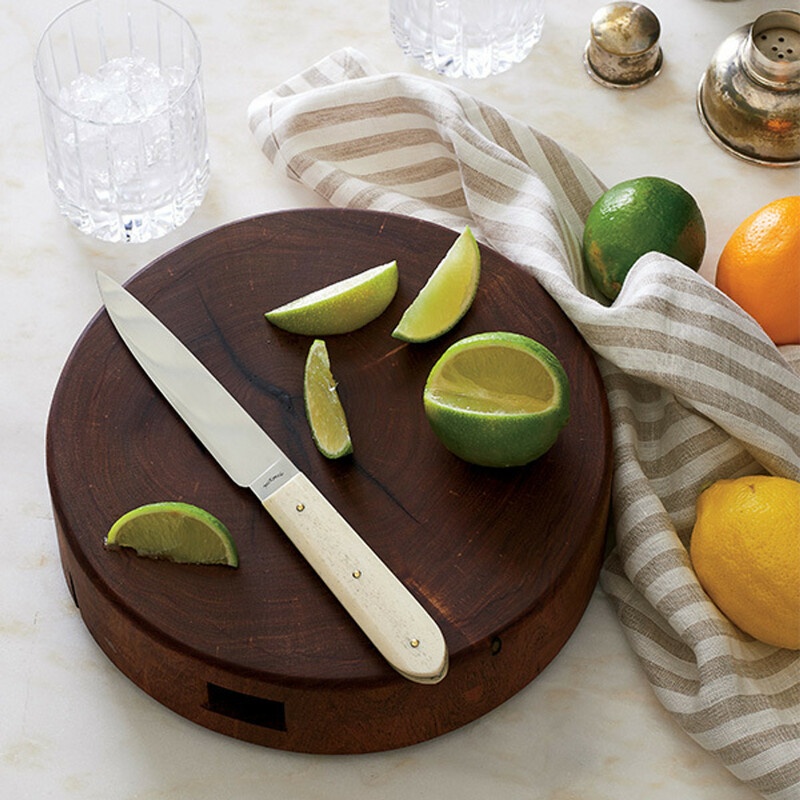 Crafted from wood, brass, and steel, this multi-purpose knife is a must for any home bartender—peel, slice, and pick ingredients with ease. Includes a sharpening stone for easy blade maintenance and care. No cocktail kit is complete without a jigger—a multipurpose tool for pouring and measuring liquors, syrups, and other ingredients. This elegantly simple design is crafted of sleek stainless steel and looks great on your home bar. This versatile spoon acts as a stirrer, spoon, or straw—perfect for your race-day libations, iced tea, or lemonade. A whimsical addition to any well-stocked bar. 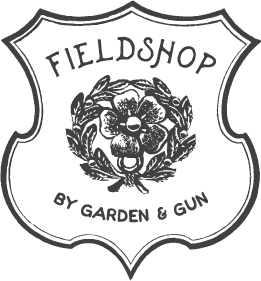 G&G Exclusive Cigar Pack by Kentucky Gentleman Cigar Co.